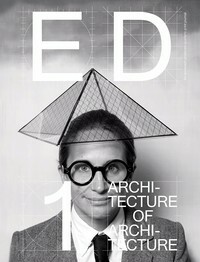 Ed is a new magazine that curates thoughts on specific architecture-related themes relevant to the time of publication. The content is produced by invited contributors, Archinect editorial staff, public submissions and from activity on Archinect. It is a hybrid publication, co-existing with the interactive, community-based platform that Archinect nurtures, while growing into an archive of material that generates a clearer perspective of the architecture industry over time, at a different scale than the internet naturally facilitates. 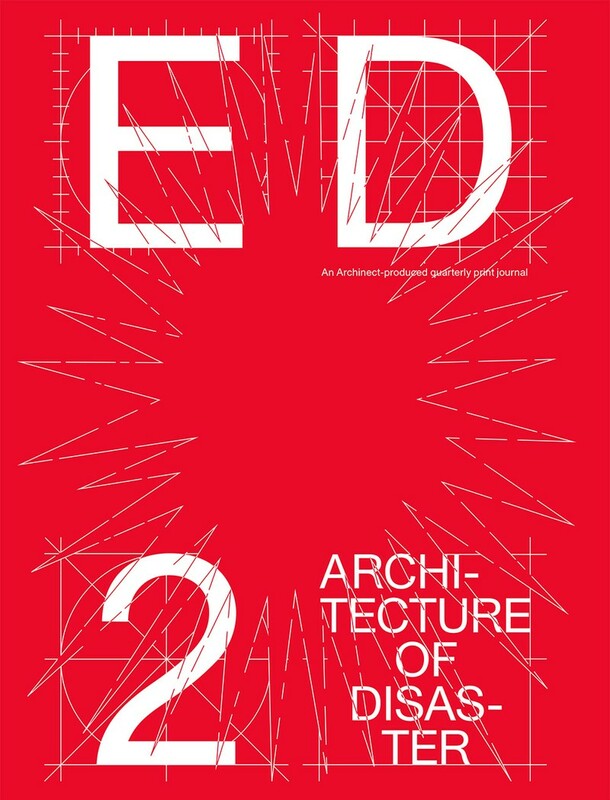 Ed charges forward into new territory while taking inspiration and elaborating on trends from Archinect’s dedicated community of participants and contributors.